Leaders in organizations constantly find themselves facing salary inequity issues. For example, in one case study, an employer was trying to figure out what to do about a salary problem he had in his plant when he took over as president of a major manufacturing firm. His predecessor, the founder, had been president for 35 years. The company was family owned and located in a small town. A short time after joining, he started to notice that there was considerable inequity in the pay structure for salaried employees. He quickly discovered that many women in top level management positions were being compensated considerably lower than their male counterparts. This put him in a difficult situation. If he does nothing, he risks employees making the salary inequities discovery on their own. In a worst case scenario, that could lead to litigation. 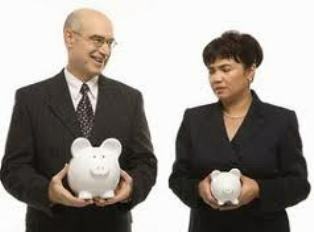 If he immediately or gradually increases the female supervisors’ salaries, it may lead to their questioning the reason for the increase and through further investigation discover the discrepancies which again in a worst case scenario, can lead to litigation. 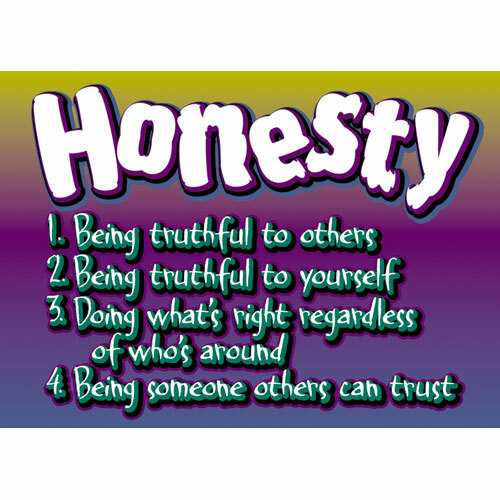 Most employers believe that honesty and transparency is the best policy when it comes to resolving issues. As one possible solution for instance, the executive could meet with the three supervisors (independently) and explain the discovery he made upon taking over the new position. In addition, he could conduct a candid discussion and advise his valued staff members that former leaders did not have the tools to make the best decisions at the time. However, now that this issue had been revealed, company policy revisions and updates were being implemented in the compensation system to reflect current EEOC laws and regulations. He can also discuss a variety of benefits, including tenure, promotions, compensation plans, and bonuses directly with each supervisor (as their needs may be different) to make up for the discretion of the past and include a pay raise to reflect the same salaries as their male counterparts (or equivalent with benefit packages). This displays that employers are taking accountability for their actions and sends the message they are regretful for this oversight. This action also exhibits that employers value their employees and establishes that the organization participates and is in alignment with a culture that engages in ethical practices. One way organizations can prevent this scenario from happening in their organization is by: (a) having an effective HR Unit in place, (b) keeping better track in measuring employee compensation plans, and (c) being up to date on EEOC rules and regulations. McCoy (2012) suggests because employers are dependent on employees to fulfill organizational goals, they should focus their energy on garnering outstanding performance levels in employee attitude, ability, and productivity. Employers want to attract and maintain motivated and passionate personnel so they look for formulas to tap into their staff’s highest human potential (McCoy, 2012). 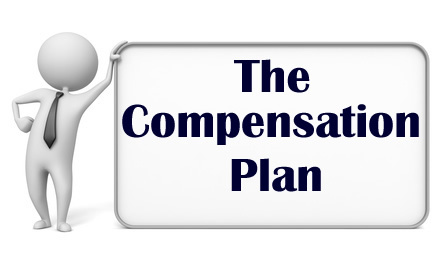 As a result of the salary inequities issue, the employer must now implement methods to encourage and maintain continual loyalty and involvement from his supervisors to keep them from leaving and to avoid possible litigation. The most successful employers work to create effective talent management strategies. Berger (2008) suggests leaders fabricate talent management strategies to help identify performance levels from managerial and support staff. 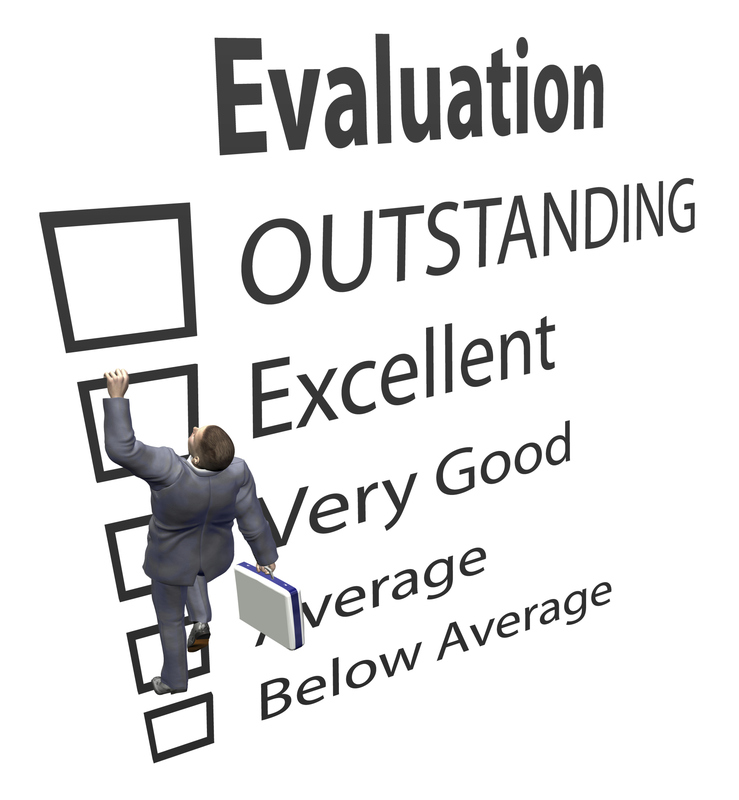 These systems should be created to measure actual results and support the most effective methods for helping employees tap into their highest human potential. Berger developed a formula that helps classify employee talent so leaders can devise more efficient compensation plans (Berger, 2008). By discussing the situation with each supervisor independently, the new executive creates the opportunity to connect one on one with each staff member as well as engage their active listening skills to develop a genuine relationship. This is one effective method to implement a winning strategy that shows support to personnel. The executive may find these tactics useful for garnering a positive outcome to balance the problem past employers inadvertently created with their lack of knowledge regarding EEOC regulations and fair employee compensation packages.